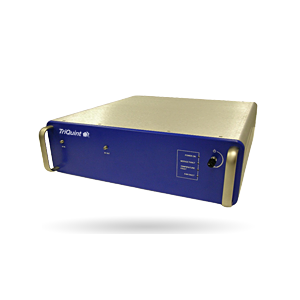 QPA4263C - 50–4000 MHz Cascadable SiGe Amplifier - RFMW UK, Ltd. 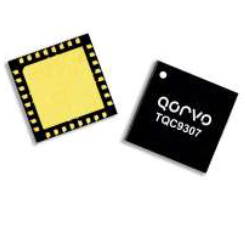 The QPA4263C is a high performance SiGe MMIC amplifier utilizing a Darlington configuration with a patented active bias network. The active bias network provides stable current over temperature and process Beta variations. 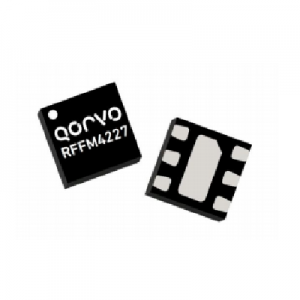 Designed to run directly from a 3V supply, the QPA4263C does not require a dropping resistor as compared to typical Darlington amplifiers. 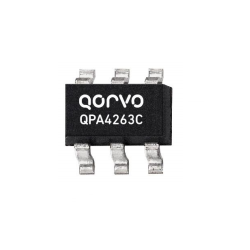 The QPA4263C is designed for high linearity 3V gain block applications that require small size and minimal external components. 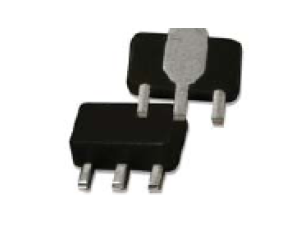 It is internally matched to 50.